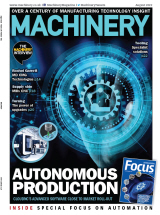 Japanese machine tool builder Mitsui Seiki recently celebrated the 90th anniversary of its founding with a formal dinner, noteworthy speakers and first-class entertainment in the Grand Ballroom of the Mandarin Oriental Hotel, Tokyo. Mitsui Seiki is represented in the UK by 2D CNC Machinery. 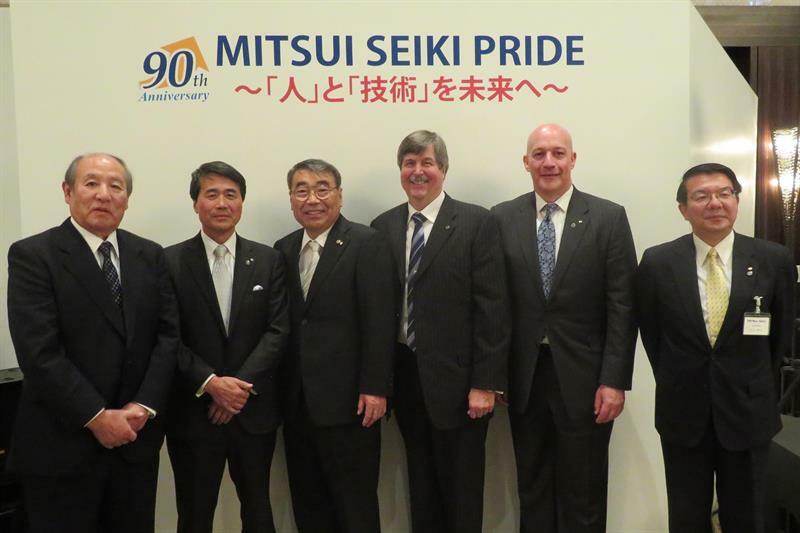 At the event Tetsuji Okuda, president of Mitsui Seiki, welcomed the 250 guests in attendance. He was followed to the microphone by a number of notable industry dignitaries: Koichi Miyata, chairman of Sumitomo Mitsui Banking Corporation; Akihiro Teramachi, CEO of THK; Yoshiharu Inaba, president and CEO of Fanuc; Yuji Nagao, president of Yamazen; and Osamu Shinohara, president of Mitsui & Co Machine Tech Ltd.
Famed Japanese jazz singer Yasuko Agawa performed for guests at the event. Seizo Kawabe, senior managing director of Mitsui Seiki Kogyo, provided the closing remarks.